The biennial Capitol Inside analysis of clout at the statehouse this year is a tale of two chambers with Republican leaders who are diametric opposites and a classic study in the spoils of victory and the wages of defeat in the game of thrones inside the Austin beltway. 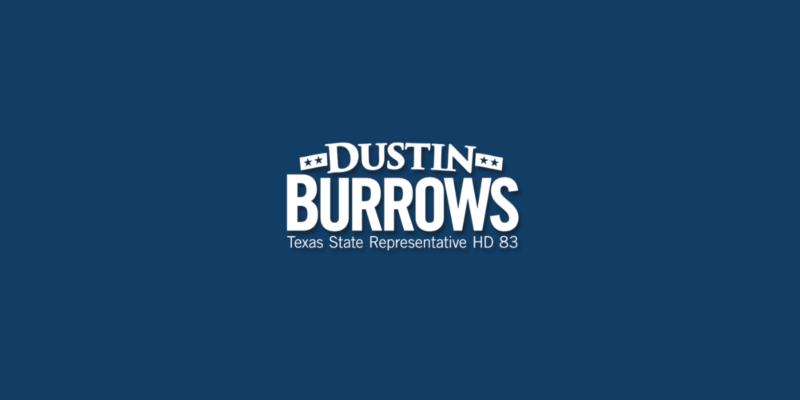 But the lawmaker who’s made the longest leap of all power ladder is State Rep. Dustin Burrows- a Lubbock Republican who’d been one of Bonnen’s most instrumental original supporters as the party caucus chief in the House where he’s the point person on property taxes in his debut session as the Ways & Means Committee chairman. 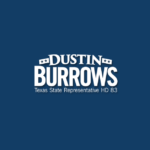 Burrows committee leadership post came complete with seats on the Legislative Budget Board and the Legislative Audit Committee.